With the new release of our latest products, terminal installation might differ from our previous guide and diagram. 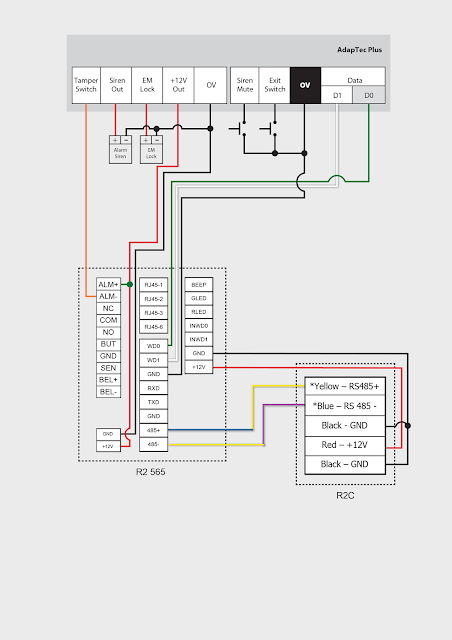 Below is a full installation wiring diagram for R2 (FEM565) – R2c with the New AdapTec Plus. Note: Do not adjust the dip switch. Make sure it is set to the default settings as shown in the image. 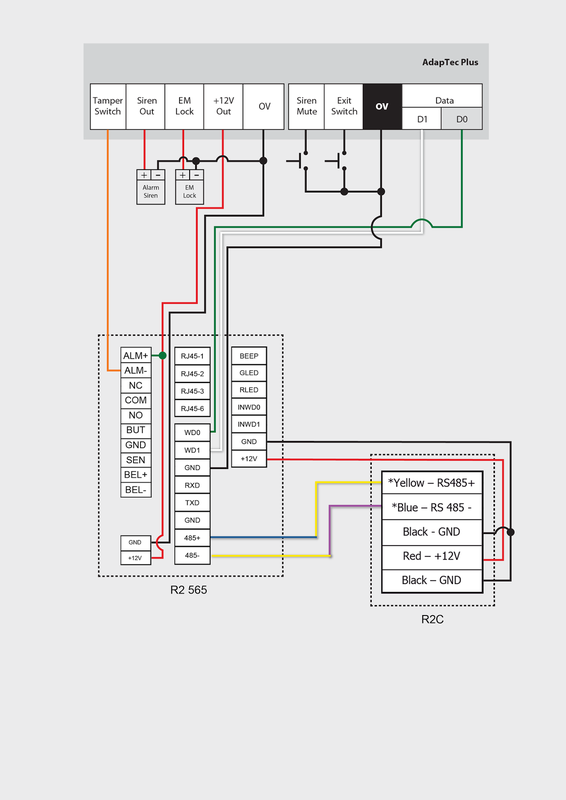 For more information regarding R2c, click here to see its manual.